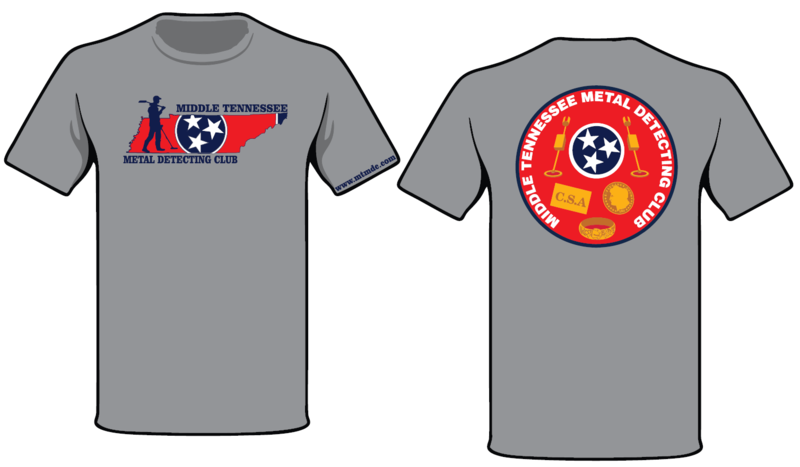 If you are a member of the Middle Tennessee Metal Detecting Club and haven't purchased your club shirt, today is your lucky day. 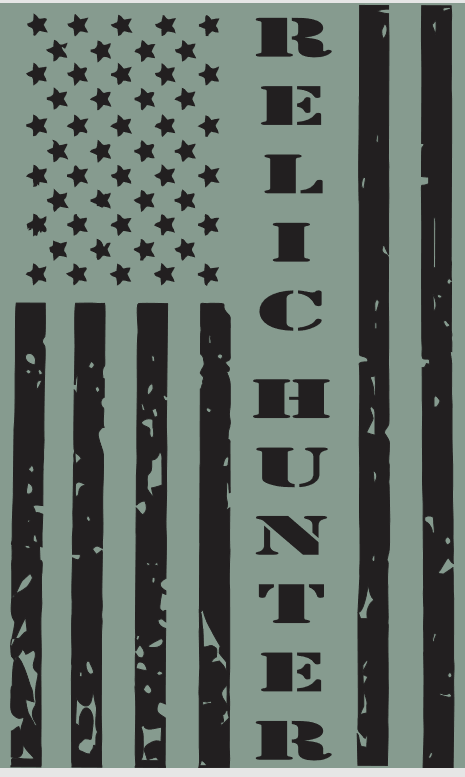 We are offering these multicolor shirts for the club printed on a sport gray t-shirt. Order yours today and it will be delivered at the next club meeting!